Here is part 2 of my Starlooks Starbox double header! The July box was fantastic and I was very happy with the contents. Press my nose to hear me talk! Nothing too exciting about the outer box this month. The theme was Ibiza. 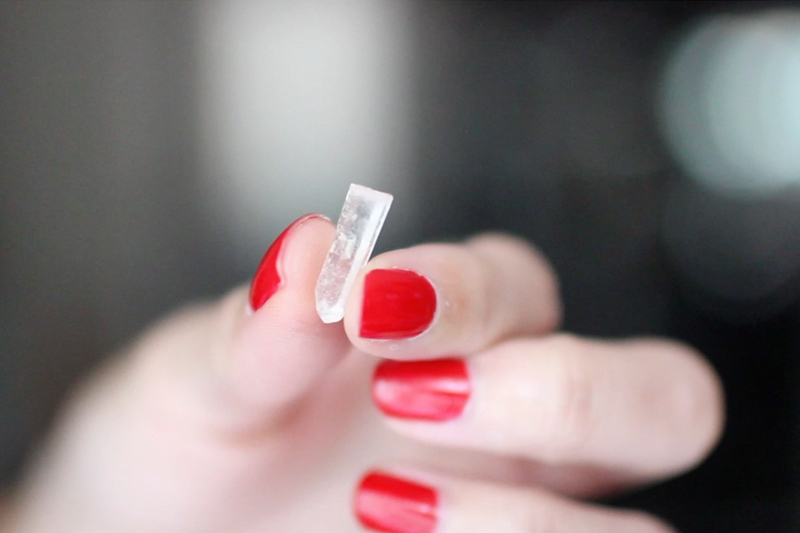 Here is the little crystal I received this month. The crystal is supposed to attract energy and help maintain focus. We received 2 little bonuses this month and I was very happy with both of them! One is a half size of the pigment luster. 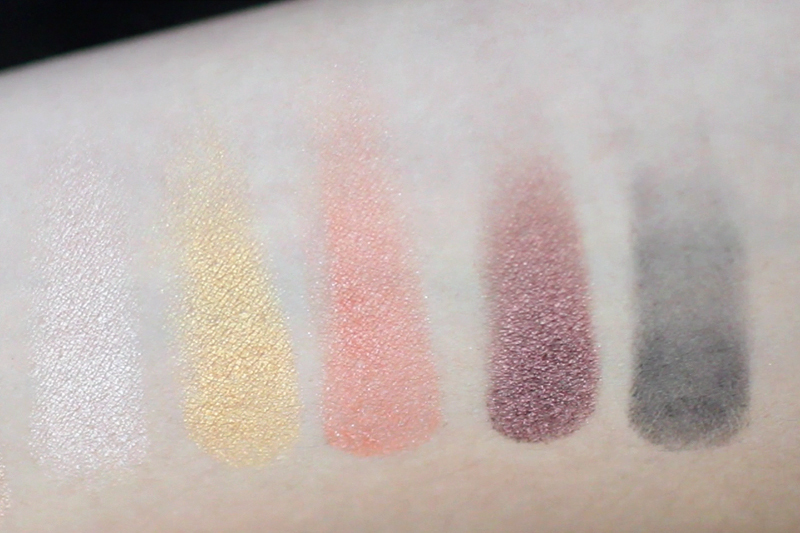 I have 2 of these pigments already and I really like them. 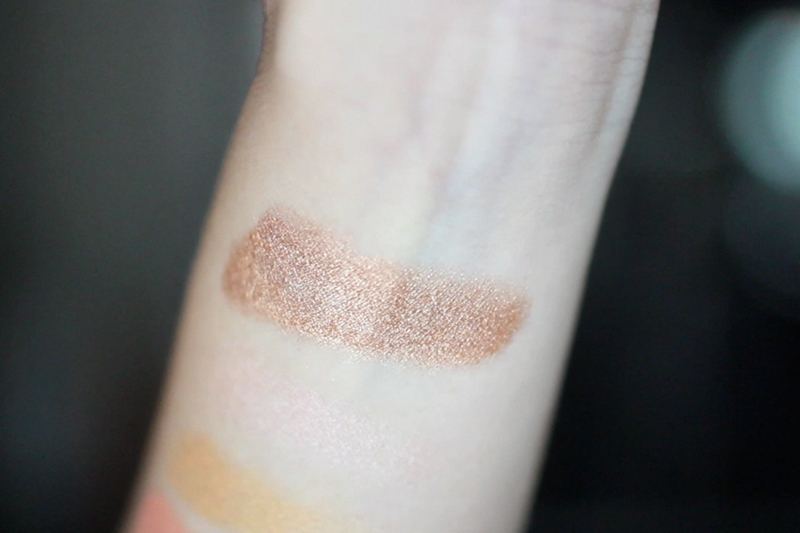 This one is intended to be a bronzer and I was planning to try it on my legs despite the major sheen, but a few of my viewers thought it would be too shiny, so I had second thoughts. 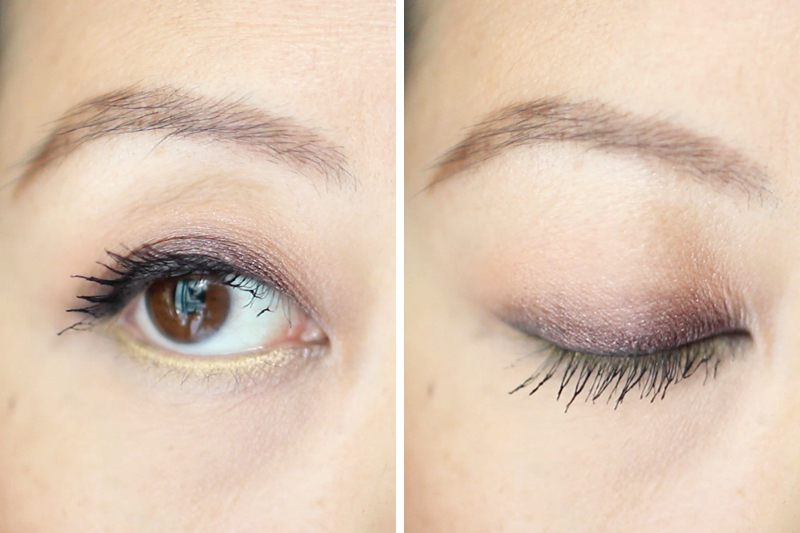 Instead, I'll reserve this pigment for use on my eyes. 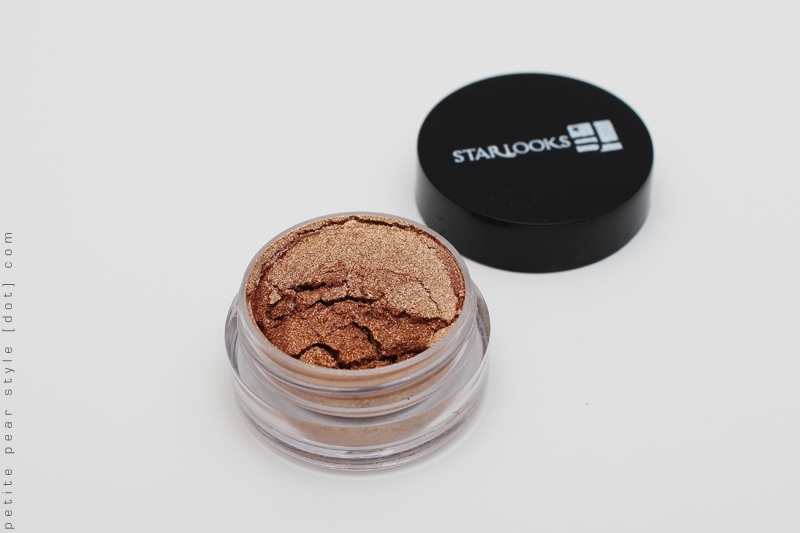 It's a gorgeous shade that looks just like a shiny new penny. This was the other little bonus we received. The penny wise pigment is supposed to be mixed with the body butter to create a bronzer. I've tried this body butter (sans pigment) on my hands, legs, and feet, and I am loving the texture! It is really smooth and velvety yet super fast absorbing and not greasy in the slightest. The scent is pleasant and not too strong. This product is definitely a winner for me. 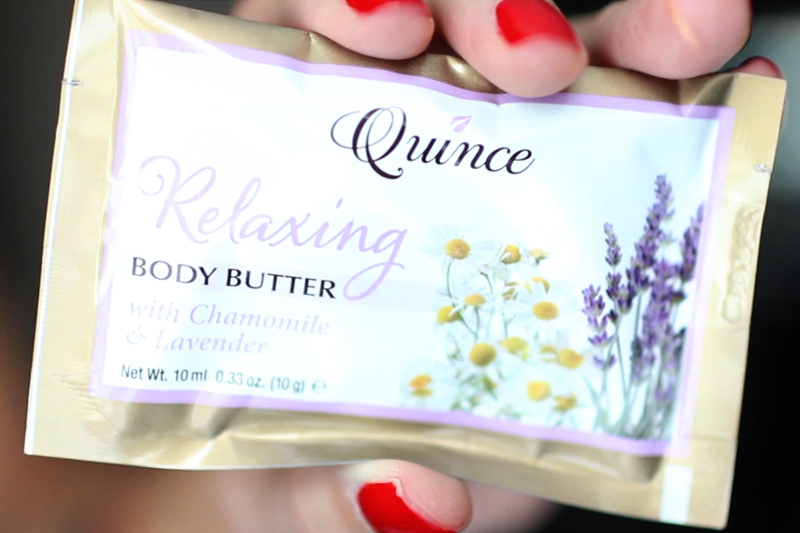 I've asked Quince if they ship to Canada as I am interested in buying a couple of the Body Butter Gift Sets. 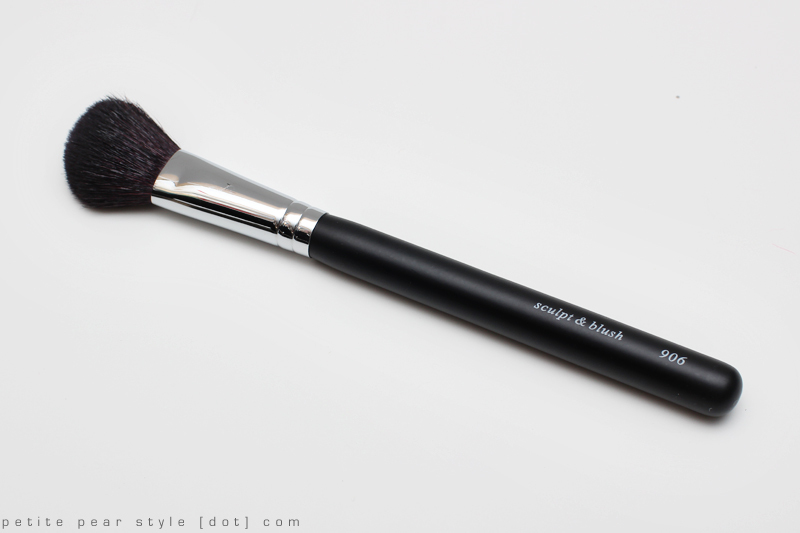 I really like the size and shape of this blush brush and I've been reaching for it a lot lately. This brush feels super soft on my hand but is a tiny bit scratchy on my face... that clearly doesn't prevent me from using it though! It applies blush very nicely and also works great for contouring. 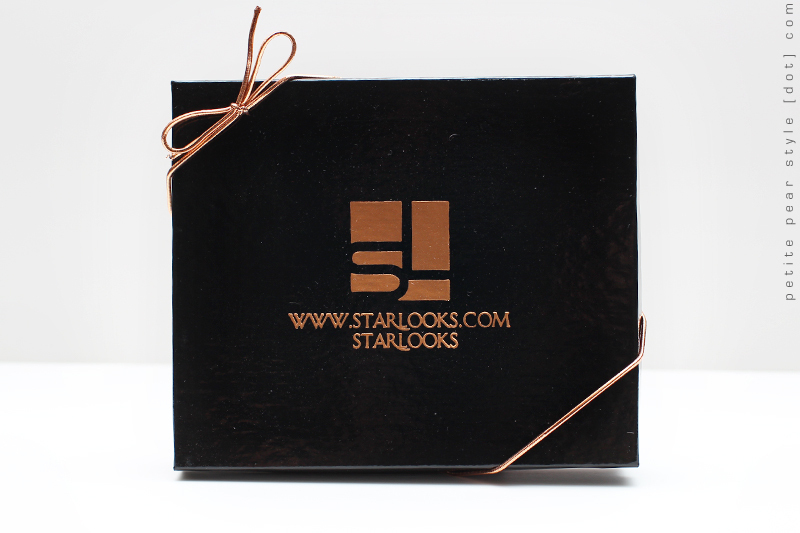 We received yet another eyeshadow palette in this month's Starbox! I have so many Starlooks eyeshadows, and the quality can be hit or miss, but this palette was definitely a hit for me! Since there are 5 full size eyeshadows included in this palette, Starlooks counts this as 5 full size products. 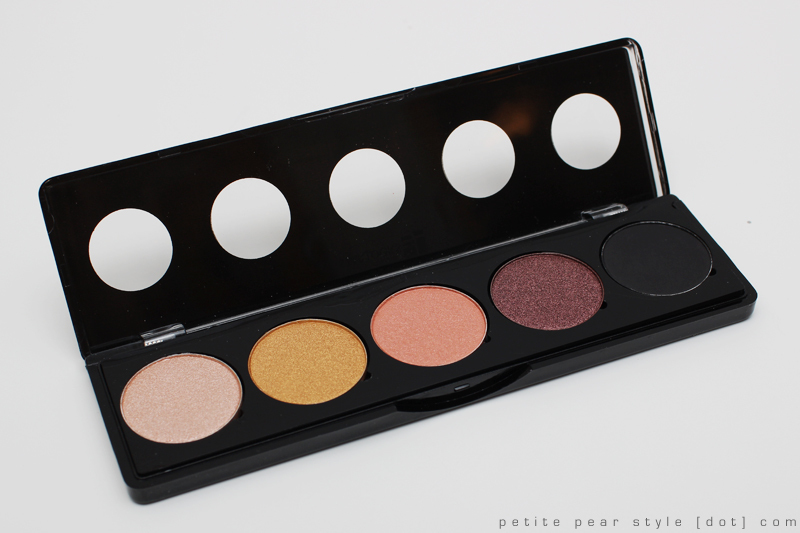 I love the 4 satin shades - they are nicely pigmented and easy to blend. I was pleasantly surprised that the dark burgundy and peachy/coral shades ended up being my favourites... I was a little worried at first because eyeshadows with pink or red undertones can sometimes make my eyes look swollen, but thankfully these did not. The only shade I did not enjoy was the matte black - the pigmentation leaves a lot to be desired, so I wish there had been a different shade included in this palette (perhaps a super dark satin shade). That being said, I used all the shades in this palette to create the below eye look and was very happy with the result. Overall, I thought the July Starbox was incredible in terms of colour selection, usefulness, and value. The July edition of "Why, Marci!?" has not been posted yet so I will update this blog post when it becomes available. Note: I paid for the July Starbox with my own money. Oh that eye look is SO pretty on you! I agree about keeping the pigment for your eyes, it's such a pretty colour it almost seems wasteful to smear it all over your legs. I'm also glad to hear the lotion was a hit, let us know if you end up ordering! Although I have SO much body lotion I should really stay away from more for the next... 6 years probably! thanks so much, zoe! i'm trying to resist the body butter, but there's a coupon code for 25% off and it's only $5 flat rate shipping so i have a feeling i will be ordering it... i have no will power! hey there ! i've nominated you for the Versatile Blogger Award !! Check it out here on my blog , congratulations !